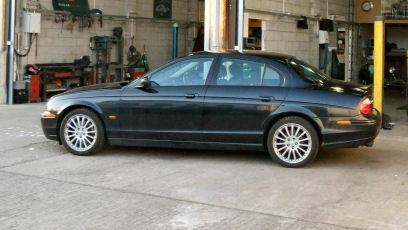 Sovereign Motors has been Bristol's finest Jaguar servicing specialists for over 25 years. Many happy customers would agree. We provide many services. Is your Jaguar a cherished member of your family? Need to keep her running? Our wealth of knowledge and long established parts sources mean your car will never be off the road for long.